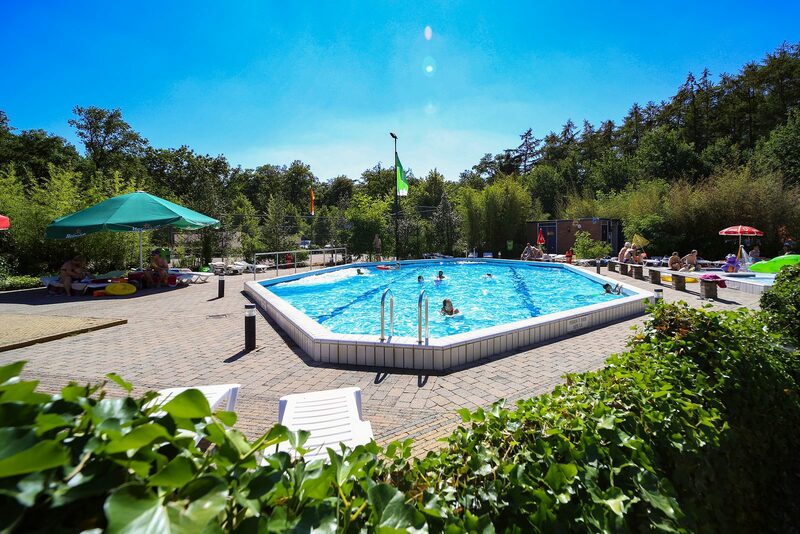 Holiday park Bonte Vlucht is situated in Utrecht, and offers comfortable chalets, apartments, and bungalows. From a holiday home, you can discover the beautiful surroundings; cities like Doorn, Driebergen, and Utrecht are within easy reach. Bonte Vlucht is also located in the middle of the forests of the Utrechtse Heuvelrug. The nature can be discovered by foot or by bicycle, and offers amusement for all ages. 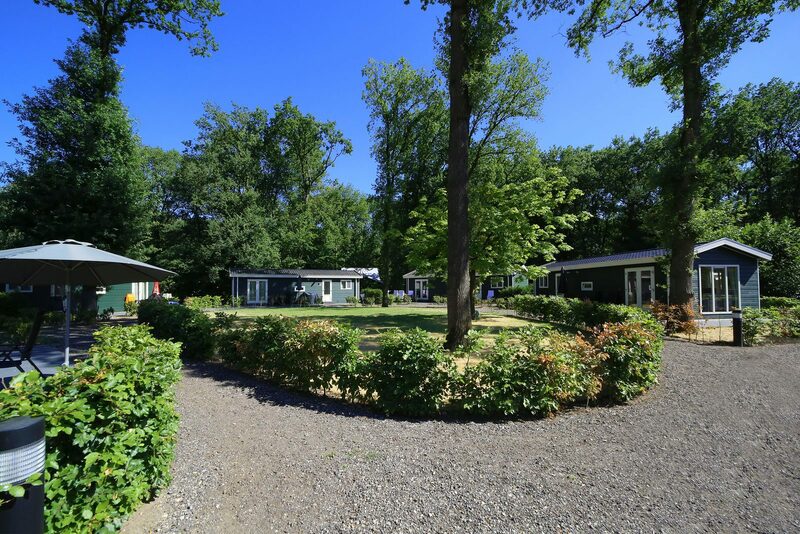 At Holiday Park Bonte Vlucht long-term rental is possible upon request. Rental to employees is not possible. 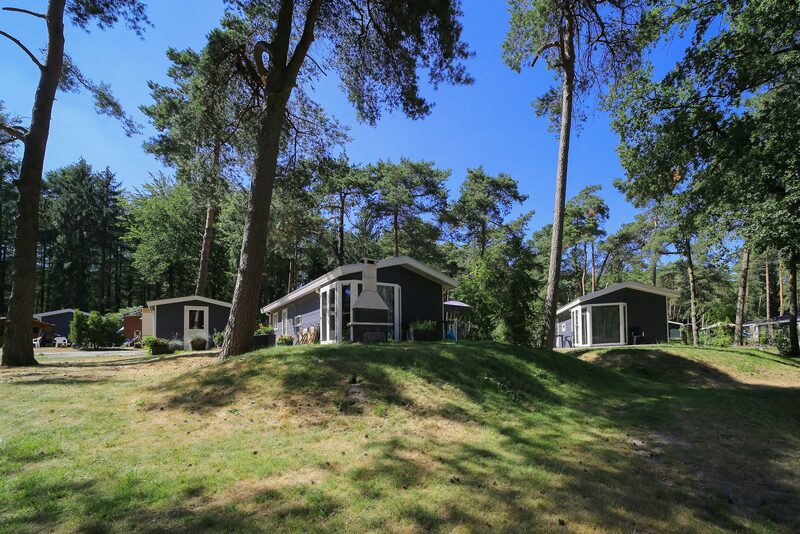 The chalets at Bonte Vlucht in Doorn are fully furnished, and suitable for 5 people. Garden furniture is also available at these chalets, where you can enjoy sitting outside. 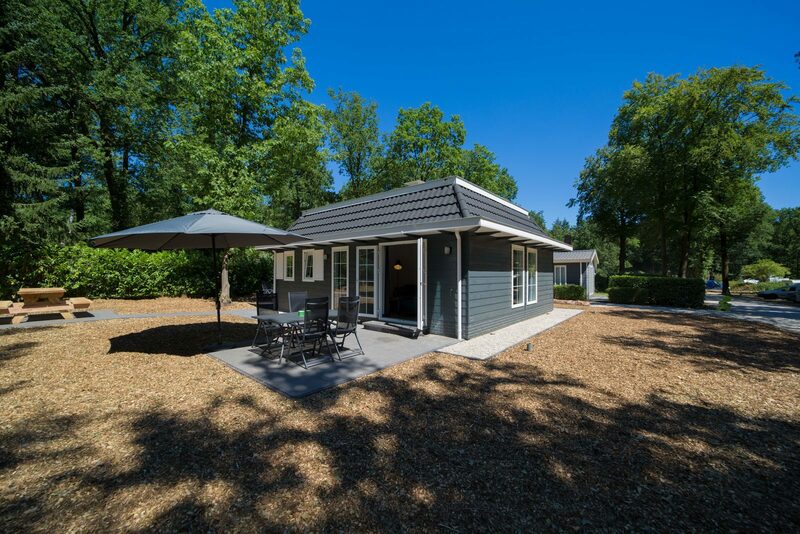 Here, you can use all the facilities at de Bonte Vlucht, and this chalet is also perfect for getting out into nature. Discover the city centers of Doorn and Driebergen! 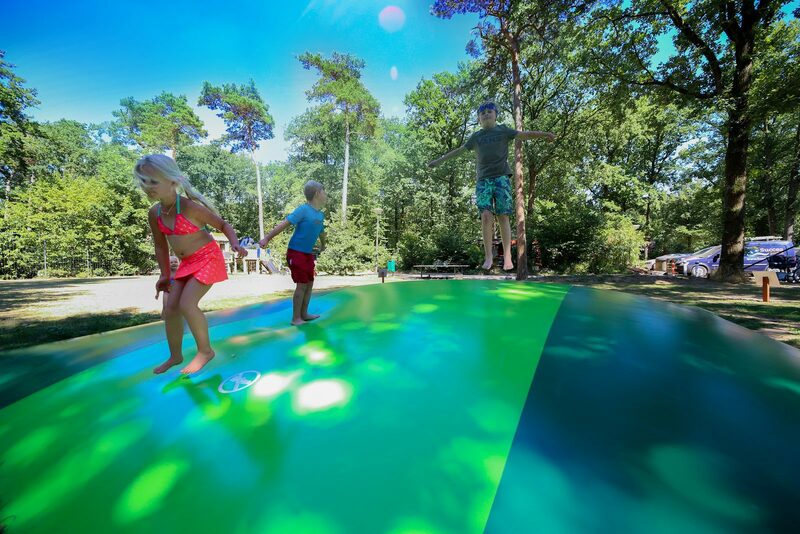 At holiday park Bonte Vlucht you are guaranteed to have a great holiday! With the facilities that the park has to offer, you will have lots of fun and comfort!